One of the keys to success for voice over artists is keeping up with the current trends, whether it’s with the latest voice over recording technology or new video styles. But just because a trend may be widespread or hugely popular, it may not be something we choose to embrace. A major case in point is a trio of millennial speech patterns VO artists would be wise to avoid. When you hear a voice that’s creaky, choppy, breathy and delivered in its lowest register, you’re listening to vocal fry. This millennial speech pattern is often found in women, like the Kardashian clan and Katy Perry, although men can engage in it, too. When voice is normally produced, the vocal cords naturally close to create vibrations. With vocal fry, the vocal cords remain relaxed with minimal air passing through them, resulting in a low, creaky sound. Johns Hopkins says vocal fry is not damaging to the health of your voice or vocal cords, although it can be rather painful on the ears. Some folks find vocal fry grating, while others perceive it as a mark of being bored, lacking intelligence, or less educated, less competent and less trustworthy than those who speak without it. Unless your audience is made up entirely of a millennial audience that would eagerly relate to a voice over artist using vocal fry, you are probably better off avoiding this creaky pattern of speech. When you’re making a statement, traditional speech patterns automatically lower inflection at the end of a sentence. When you’re asking a question, the inflection rises at the end. That’s not the case with upspeak. Also known as uptalk, this speech pattern uses a rising inflection no matter what’s being said. While upspeak has been around for years, it has really taken off with the millennial set. Britney Spears has been pegged as a famous uptalker, but she’s not the only one who has hopped on the bandwagon. In fact, a Forbes article notes that upspeak has become so prevalent that people under 40 may not even notice when it’s happening. Yet those over 40 most certainly will. Those that notice the speech pattern of rising inflection often perceive it as coming from someone who is hesitant, timid or unsure of themselves. In severe cases, the speaker may be perceived as being less than serious – or even less than intelligent. Again, if an audience is largely or exclusively millennials – or made up of people you know aren’t turned off by uptalk – you may be able to get away with it with your voice overs. Otherwise, it’s a good idea to end a declarative sentences with a period, instead of a vocal question mark, to portray confidence and smarts. When you fire a shotgun, the pellets come out fast, furious and in a torrid burst. You get the same thing with pattern known as shotgun speech. Shotgun speech occurs when someone speaks suddenly, quickly and in a rapid outburst of words. While this millennial speech pattern may be common on college campuses and TV shows like the “Gilmore Girls,” it’s not typically something you want from your voice over artist. Speaking too fast makes the audience work too hard, and, as Inc. points out, audience members are intrinsically lazy. Make them work too hard to keep up and understand what you’re saying, and they’re likely to tune out altogether. Shotgun speech can likewise be perceived as signs of nervousness and lack of self-confidence. It’s also a symptom of anxiety. 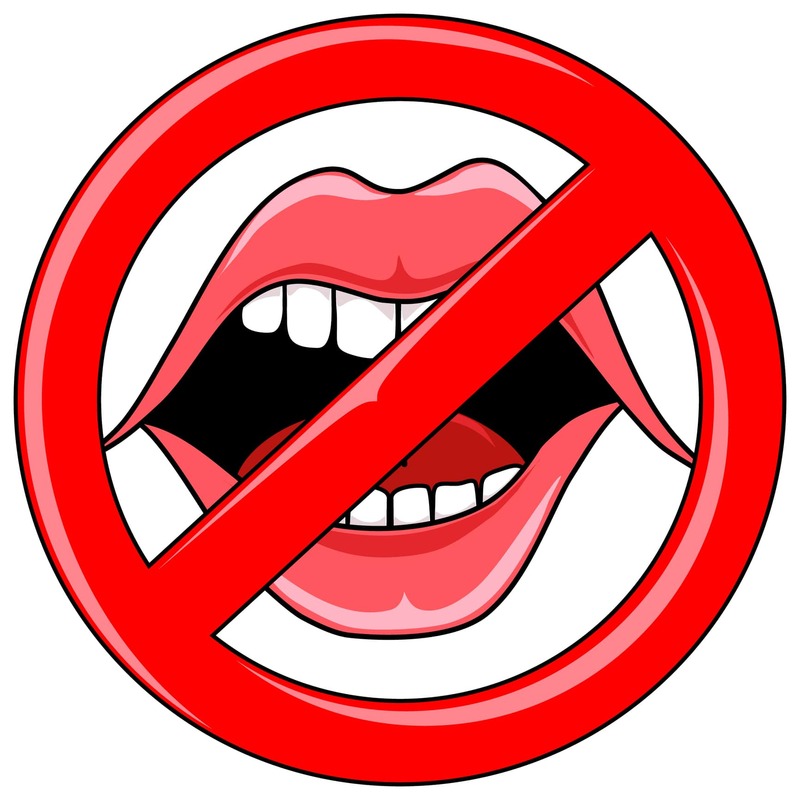 Fast talking cannot only weaken your voice since you’re not taking in enough air to support it, but it can muddle your diction and a make what you’re saying nearly impossible to understand. Unless you’re recording a voice over for a cattle auction or other fast-paced event, fast talk is not the right talk to draw in a crowd. Although vocal fry, upspeak and shotgun speech may be speech patterns you hear all the time, there’s no guarantee they’re something your listeners want to hear on your voice over projects. Unless those patterns align with your brand and please your audience, they may be trends you’d be much better off avoiding. Great!! I like your article regarding Voice Over Artists and thank you for aware them to avoiding these irritating millennial speech patterns. This article will surely help voice over talents. A really interesting read. I’ve noticed vocal fry becoming more and more prevalent amongst ‘celebrities’. So much so, that I wonder how long it is until we VOs receive read directions requesting it. Eek!